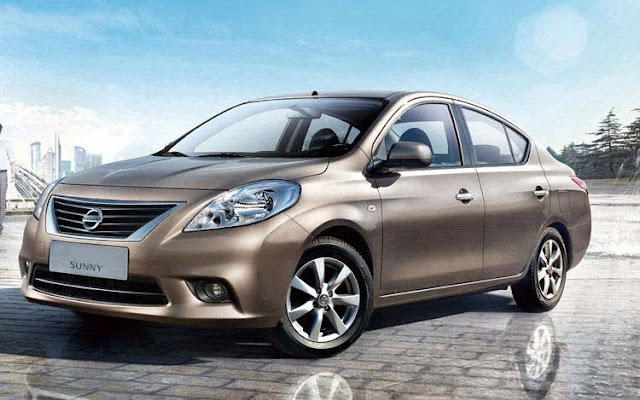 Japanese auto maker Nissan today hiked prices of its mid-sized sedan Sunny and compact car Micra by up to 2.9 per cent from immediate effect, to partially offset the impact of rupee depreciation and escalating input costs. The increase, ranging from 1.4 per cent to 2.9 per cent, applies to most variants of Sunny, Micra and Micra Active and would be effective from today, the company said in a statement. "The prices are revised to minimise the impact of rupee depreciation and offset rising input costs and raw materials costs due to inflation," Hover Automotive India (Nissan's National Sales Company in India) Director - Sales & Marketing Nitish Tipnis said. The price increase is marginal and the company is confident that the customers will appreciate its efforts to offer globally renowned products at affordable prices, he added. Nissan's mid-sized sedan Sunny is priced between Rs 6.29 lakh to Rs 9.86 lakh, while compact car Micra costs between Rs 4.90 lakh to Rs 7.21 lakh. Micra Active is priced between Rs 3.50 lakh and Rs 4.79 lakh (all prices are ex-showroom Delhi). Last week, Mahindra & Mahindra had announced a hike in prices of its passenger cars and commercial vehicles in the range of Rs 6,000 to Rs 20,000 from October 1. Earlier, Maruti Suzuki India had announced hike in prices of its entire range of models by up to Rs 10,000 from October first week, mainly due to depreciation of rupee. Hyundai and General Motors have also announced increase in vehicle prices by up to Rs 20,000 to offset the impact of rupee depreciation and rising input costs, resulting in higher spending by new car buyers in the festive season. Although the rupee has recovered some ground against the dollar in the past weeks, it had depreciated for a prolonged period. It has weakened against the dollar since April, pushing up import and input costs. Spy Images - Mahindra's first Intercity bus !